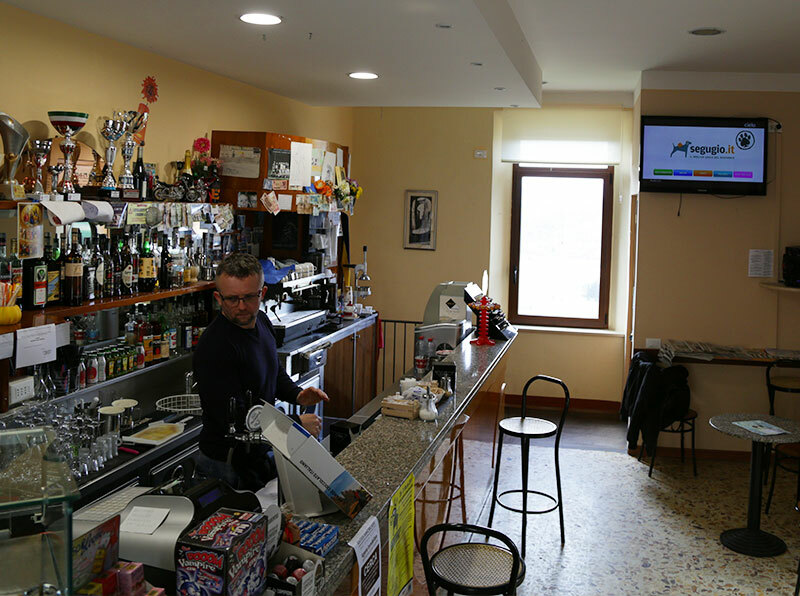 When you arrive in Lorenzana, go to the Caffè della Trattoria Vecchi Sapori in the centre of the village, which is also the reception desk of the Albergo Diffuso (“dispersed hotel” - a typically Italian hospitality concept). Paolo or one of his assistants will welcome you and take care of your registration. All the information useful for your stay will be given to you. 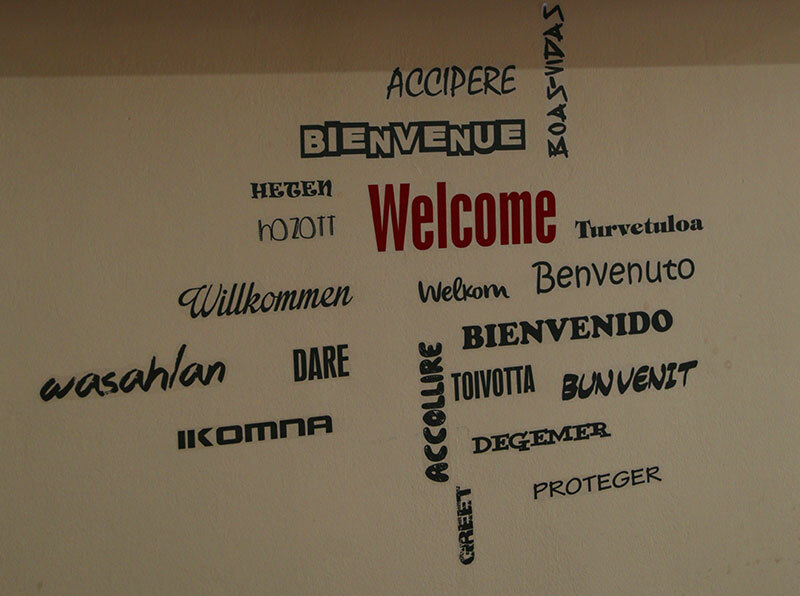 You will also receive the keys and be accompanied to the apartment you have booked. 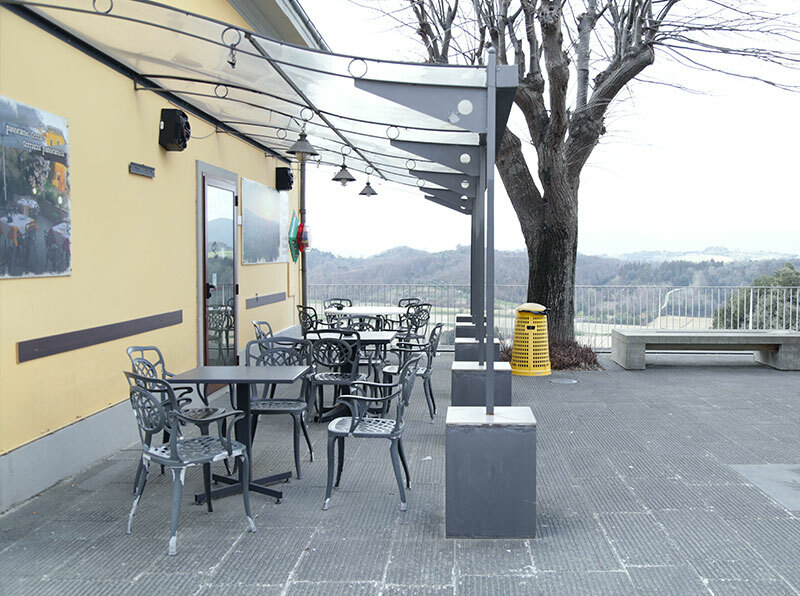 The Caffè, located on the square in the centre of the village a few steps away from the houses of the “dispersed hotel”, is also the place where the morning breakfast is served or where it can be enjoyed on the terrace with the wonderful view of the hills surrounding Lorenzana.